Ondo, for 2016/2017 Contact Session. 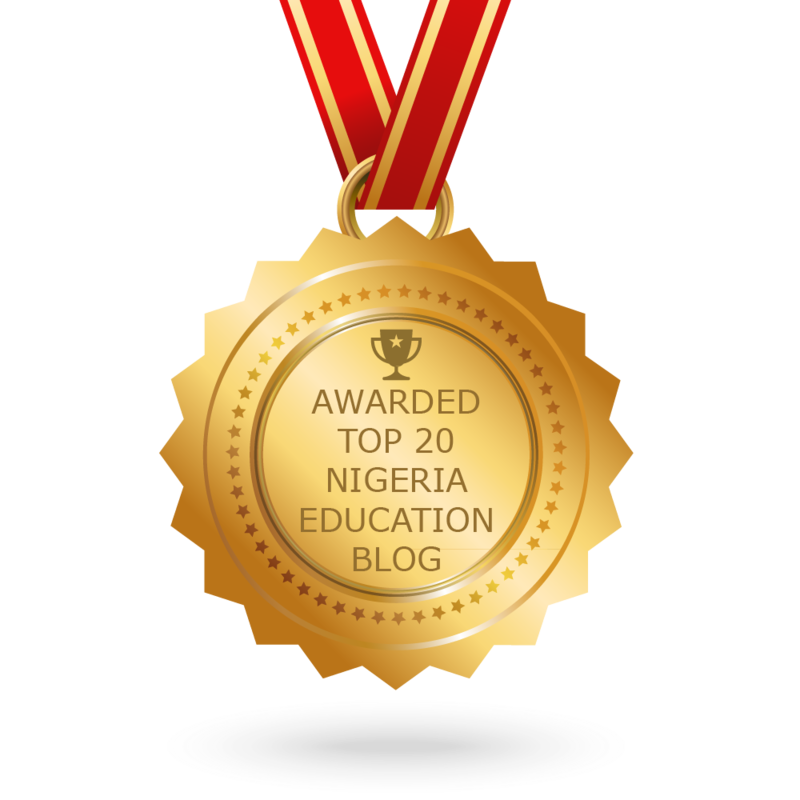 for NIGERIA CERTIFICATE IN EDUCATION. relevant subjects chosen from (a) above. 1. Adeyemi College of Education, Ondo.